Among the counties where gambling is extremely popular, US takes one of the leading places. Players from the United States can be met at all of the popular online casinos, and of course, at some of the well-known gambling resorts as Atlantic City and Las Vegas. Although casinos are very popular in the USA, in most of the states gambling is still illegal and only some forms of gambling are regulated by the law (such as national lotteries, poker, some kinds of sports betting and rarely slot games). If you want to play at US, you need to know your rights and responsibilities concerning gambling. Online Gambling in US – Legal or Not? Most of the modern players prefer to make bets at online casinos today. Online gambling has lots of attractive options which a player can easily use and moreover, it is available for everyone, even for the players who live far from states where gambling is absolutely legal and there are casinos in each city. But unlike most of the European countries, in the United States online gambling still has no strict regulations. It is not prohibited to play for money, but there are no legal counsels which will regulate online gambling at the territory of US. 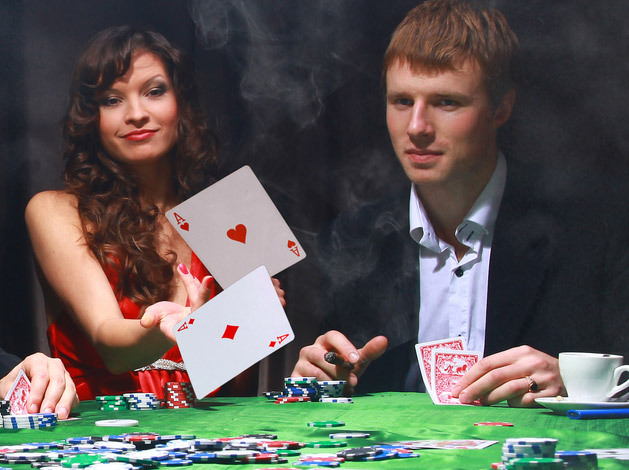 Nevertheless, there are some casino operators that provide services for players from US in spite of the fact that there is no legal basis for that. You can read reviews of the last few casino operators who provide gambling games for casinos which operate at the territory of the United States. With the help of those reviews it will be easier for you to choose only one casino to play. Although status on online gambling remains to be indeterminate, some of the states have approved the law concerning legality of online poker. It happened in summer, 2013 and it is still one of the best achievements of online gambling at the territory of the United States. Hopefully, in the soonest time possible more states will proclaim the online poker games legal, and may be the whole gambling system will become legal as well! US citizens wait for new changes in laws which will help them get all of the possible protection measures which players of the countries with legalized online gambling have. Besides, the quality of online casinos will rise because of the necessity to pay taxes and none of the casinos with low rate of incomes will be able to exist for a long time.